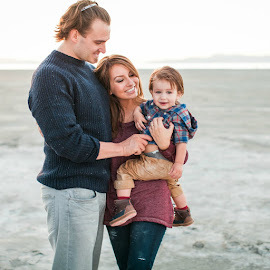 Lexi Michelle Blog: Pizza Party Checklist! We are coming really close to Christmas, it is freaking me out! 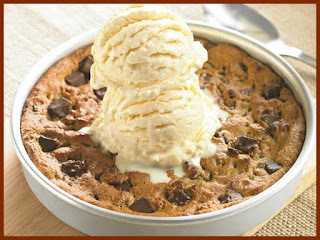 This month just flew by! I was really excited to start all sorts of new traditions this holiday season, but unfortunately we are still in the "spend Christmas with the in-laws" phase of our marriage which often means succumbing to their traditions instead of our own.. but I somehow managed to convince everyone to make our pizza for Christmas Eve and on Christmas morning I am bringing those sweet rolls I mentioned earlier. So the new traditions live on! 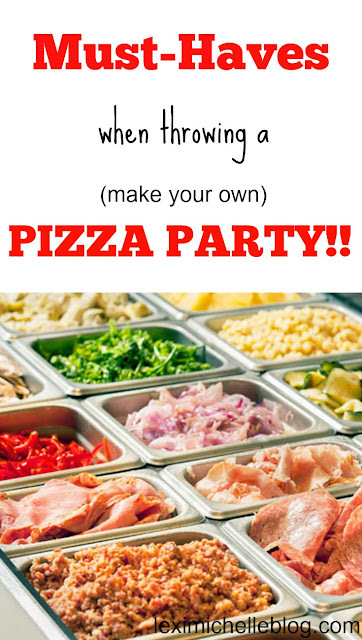 For today's post I thought I would explain how to make a pizza/throw a DIY Pizza Party since it has been on my mind as I plan for Christmas Eve. - marinara sauce. We love using tomato paste because you can really control the water content so you don't end up with a soggy pizza--plus! the tomato flavor is very strong, which we love. We usually add olive oil til we get the desired consistency & season with basil, garlic, salt & oregano. 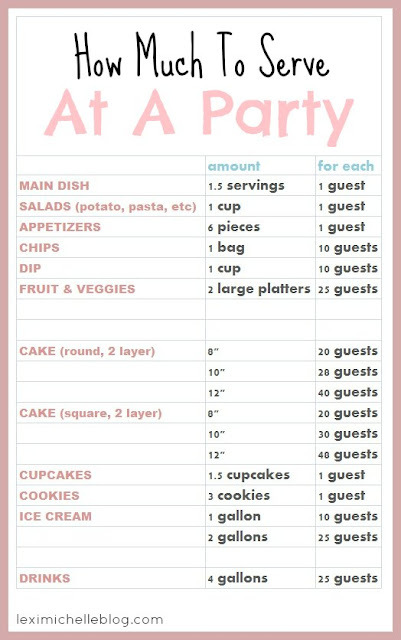 Even if you're not throwing a pizza party, here is a servings guide I made for large get togethers! 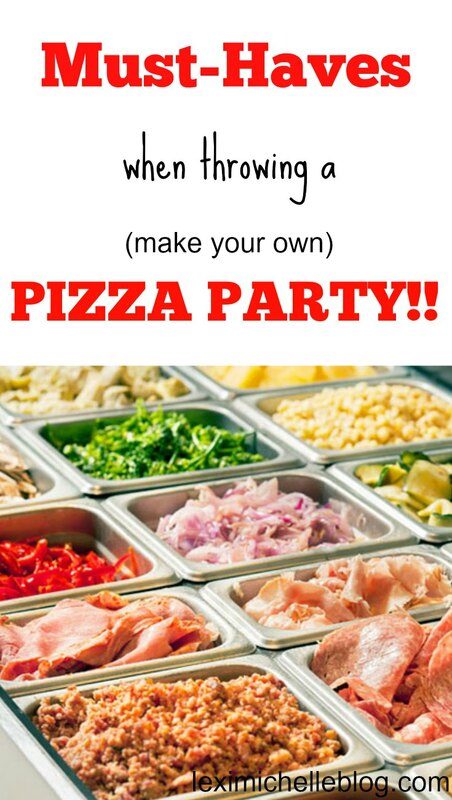 I'll keep this in mind the next time I'm having a Pizza party haha. All of my friends are a huge fan of Pizza so I'm sure your post is going to help me a lot in making them happy.